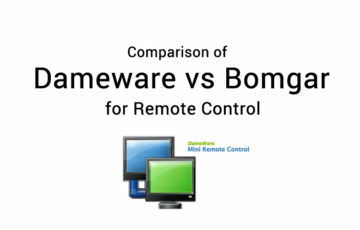 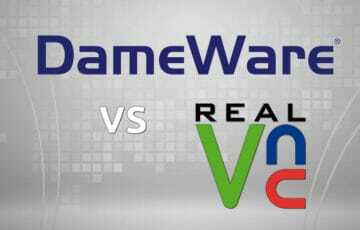 We review the differences and compare Dameware vs Bomgar for remote desktop and control for your network environment for MSPs or Network Administrators. 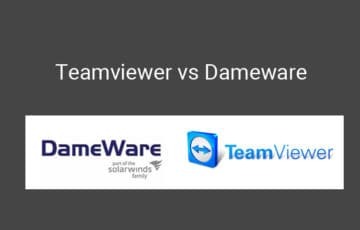 The decision between using Dameware vs Teamviewer for remote access, management and Desktop needs is a tough choice that should be carefully thought over – we review these two software packages and make our recommendation. 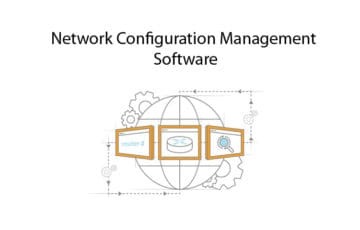 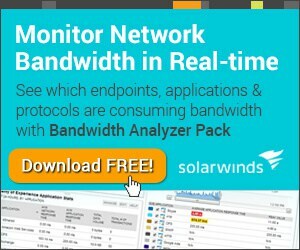 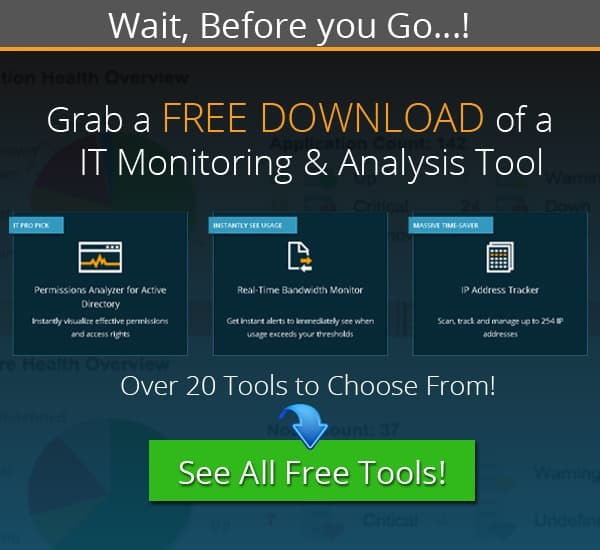 Network Configuration management tools are great for implementing, management and tracking changes in your network quickly and automatically – Keep track of all changes easily and thoroughly. 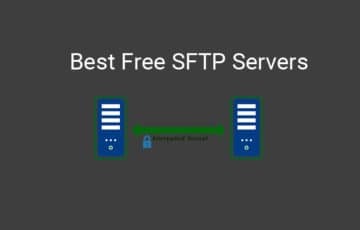 Finding a good SFTP Server for your environment is crucial to transferring data securely over the wire and not in plain text. 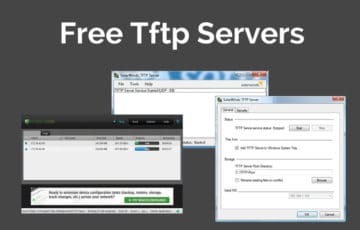 We’ve gathered up a list of Paid and FREE SFTP server solutions for you convenience. 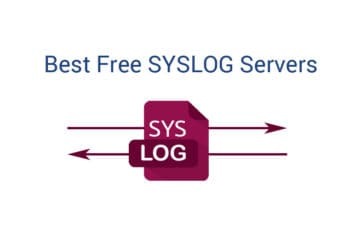 Syslog Servers are what the heart of log monitoring and are extremely important in every network infrastructure and environment. 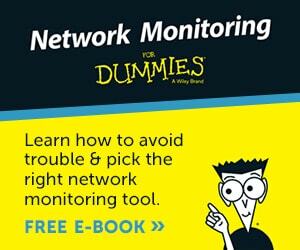 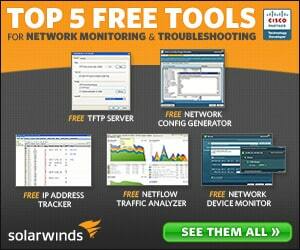 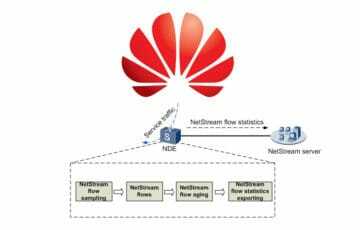 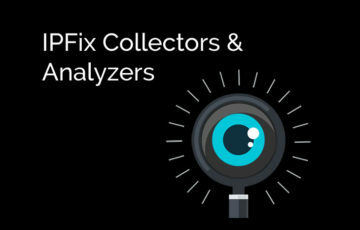 By managing and consolidating event logs and system logs in 1 location, downtime is minimized!